Environment has become an important issue in our present times for multiple reasons. Climate change is no more a theoretical topic and its effect are felt by us all. 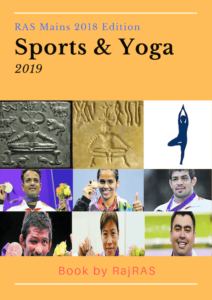 Consequently, in each competitive examination especially exams by UPSC like civil services, this has become an utmost important topic. In other, examinations as well like RAS/UPPSC and other PSC’s basic knowledge is quintessential. Topic is so vast that it cannot be covered in one-post but our aim and hope, behind the post is simple, to provide you with information so that you don’t miss-out any basic or tricky question. 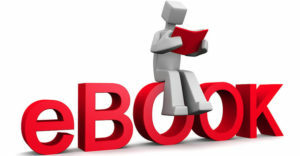 Deals with Animal taxonomy, publishes Red Data Book on Indian Animals. Establishes normative standards, guidelines for tiger conservation in the Tiger Reserves, apart from National Parks and Sanctuaries. 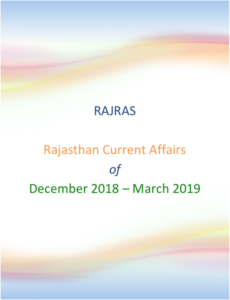 Prepares an Annual Report, which is laid in the Parliament along with the Audit Report. Carries out wildlife research in areas of study like Biodiversity, Endangered Species, Wildlife Policy, Wildlife Management, Eco-development, Habitat Ecology and Climate Change. Independent Organization, established in 2010 under National Green Tribunal Act. 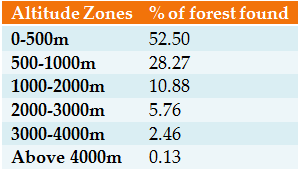 Note: All lands more than 1 hectare in area and with a Canopy density of more than 10% are called Forest Cover and if less than 1 hectare called as Tree cover. The degraded forest, which have a Canopy density of less than 10% are called Scrubs. 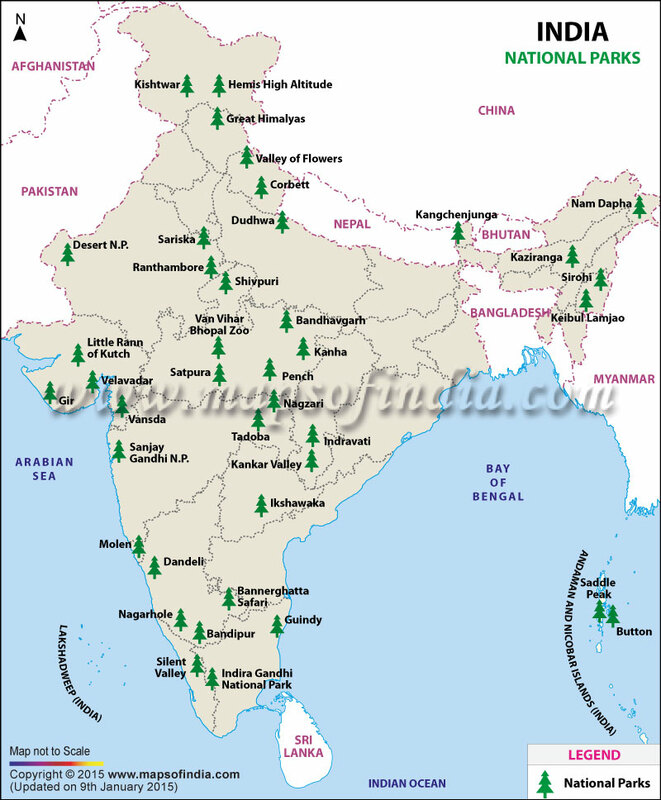 The Lands with Canopy density of 10-40% are called Open Forests. 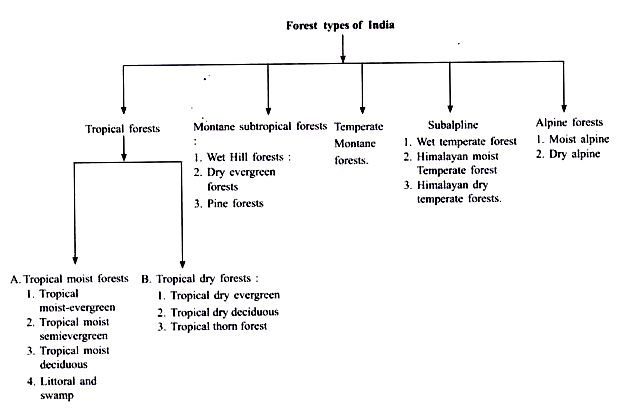 The Lands with forest cover having a canopy density of 70% and more are called Very Dense Forests (VDF). Reserved forests are under the direct supervision of the government and no public entry is allowed for collection of timber or grazing of cattle. Those Forest in which there is no restriction on the cutting of trees and grazing of cattle. Tiger reserves are administered under Project Tiger, governed by National Tiger Conservation Authority (NTCA). 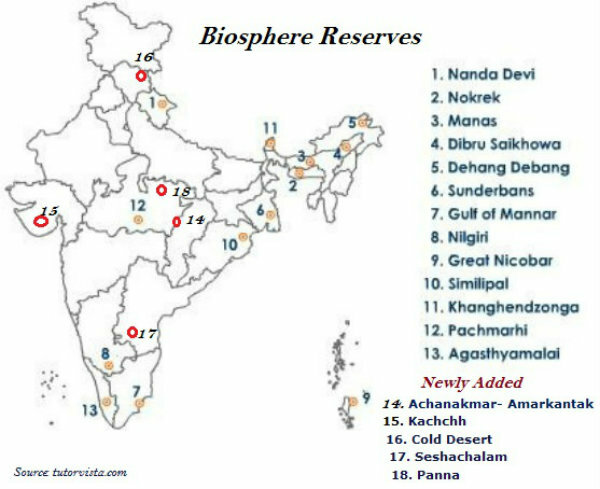 In addition to existing reserves, in-principle approval has been accorded by the NTCA for the creation of four new tiger reserves, in sites at: Ratapani Tiger Reserve (Madhya Pradesh), Guru Ghasidas (Chhattisgarh) and Sunabeda Tiger Reserve (Odisha). Project Tiger – started in 1973. “Lands transitional between terrestrial and aquatic eco-systems where the water table is usually at or near the surface or the land is covered by shallow water”. 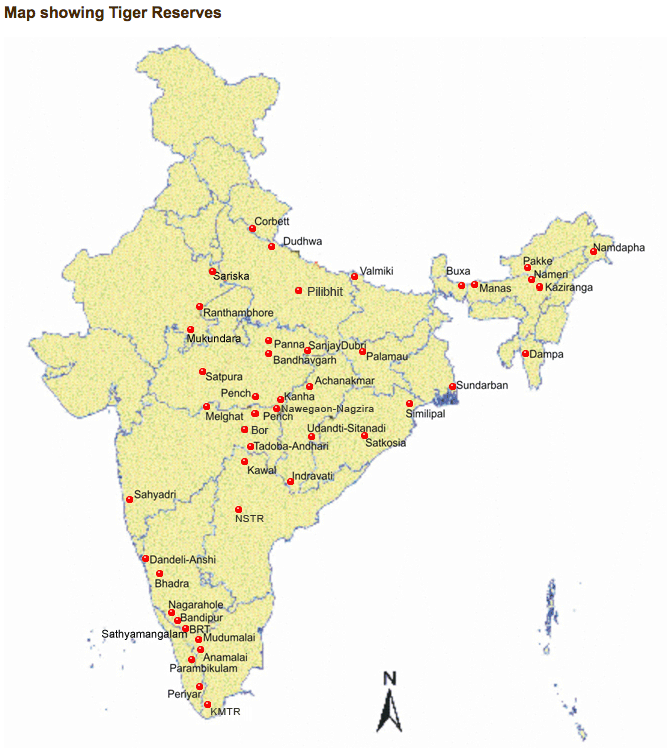 India 26 Sites under Ramsar Convention. Montreux Record is a register of wetland sites on the List of Wetlands of International Importance where changes in ecological character have occurred, are occurring, or are likely to occur as a result of technological developments, pollution or other human interference. It is maintained as part of the Ramsar List. Presently, Keoladeao NP (Rajasthan) & Loktak lake (Manipur) are part of Montreux Record Sites from India. British biologist Norman Myers coined the term “biodiversity hotspot” in 1988. Conservation International (CI) adopted it. Hot spots are the richest and most threatened reservoirs of plant and animal life of the earth. They have maximum number of endemic species ( Original Species belonging to that ecosystem). What are criteria for qualification to world biodiversity hotspot? 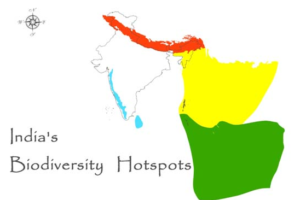 Degree of threat: the region has to have lost at least 70% of its original habitat. 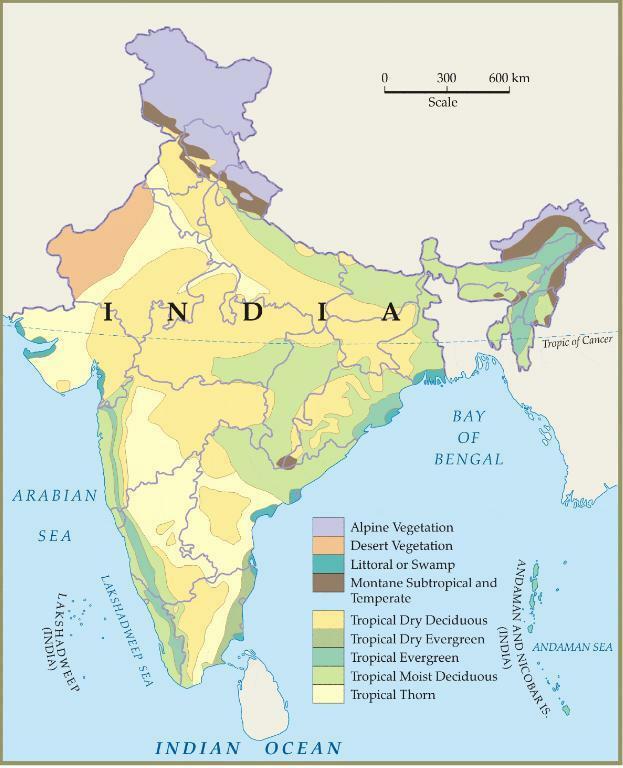 India has part of 4 Major.